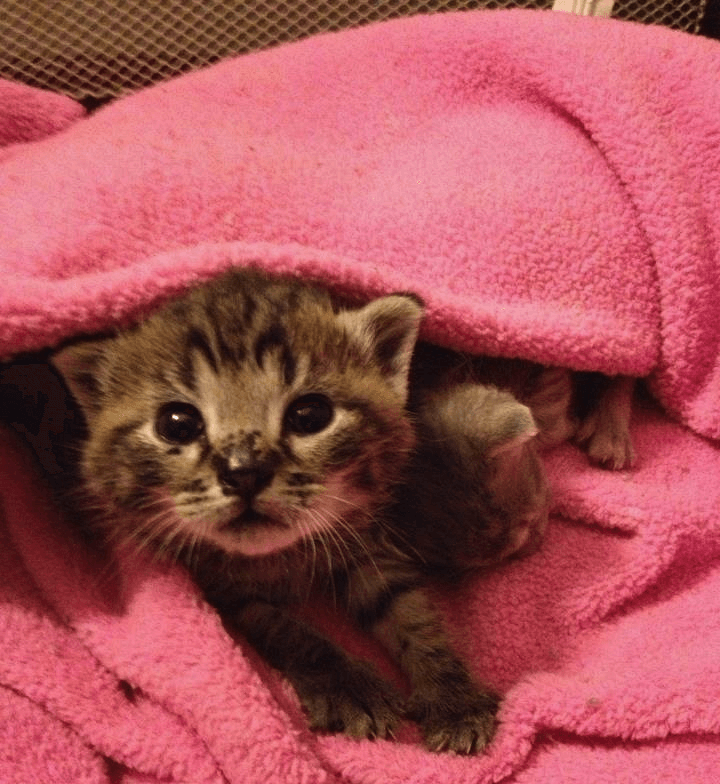 Join us at the Animal Welfare League of Arlington (Arlington, VA) for our full-day workshop covering everything you need to know to successfully care for kittens. From pregnancy and delivery, to bottle-feeding, to illness recognition and treatment, to vaccination and sanitation protocols, to parasites, nutrition, socialization and so much more! We’ll even show you how to make a nebulizer to treat URIs and pneumonia in kittens — saving their lives and saving your budget!